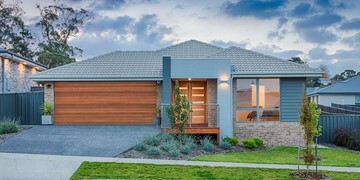 With over 40 years of building experience coupled with masterful building skills makes the Dykmans the premier builders in Launceston. 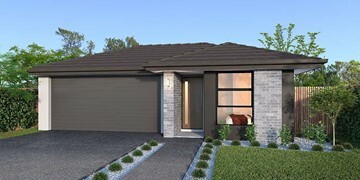 John, Rowan and Sam can offer you a wide array of both single and double storey homes in Riverside, Launceston and the surrounding areas of Legana, Grindelwald, Longford and Perth. 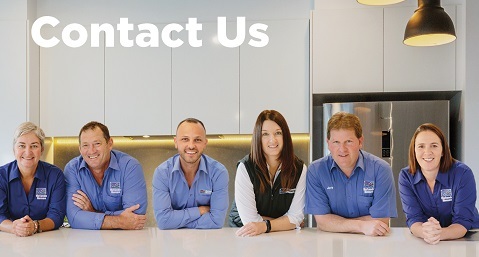 Their dedication to quality building and customer care means they can offer you an outstanding service to meet your individual needs regardless of budget, lifestyle or family size. 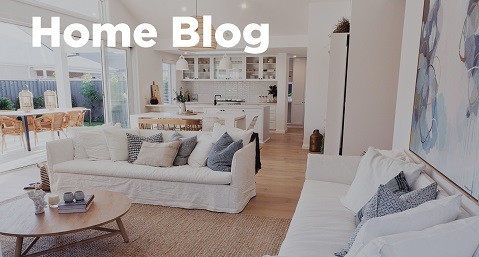 Offering a wide range of house and land packages, John, Rowan and Sam have great solutions whether you're a first, second or third home buyer, investor or downsizer. 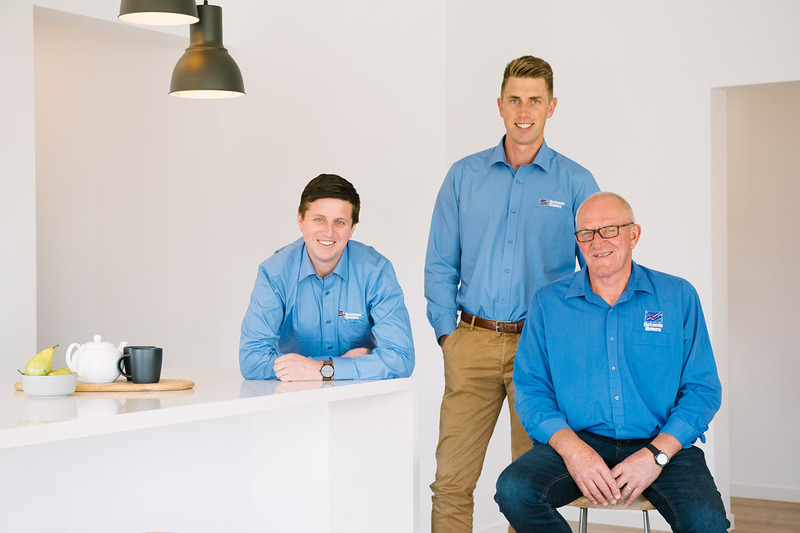 With a highly professional attitude, the team from Launceston make themselves available so you can deal direct with the builder to ensure a smooth building process. Get in contact with John, Rowan, Sam and the team and start your new home journey today! 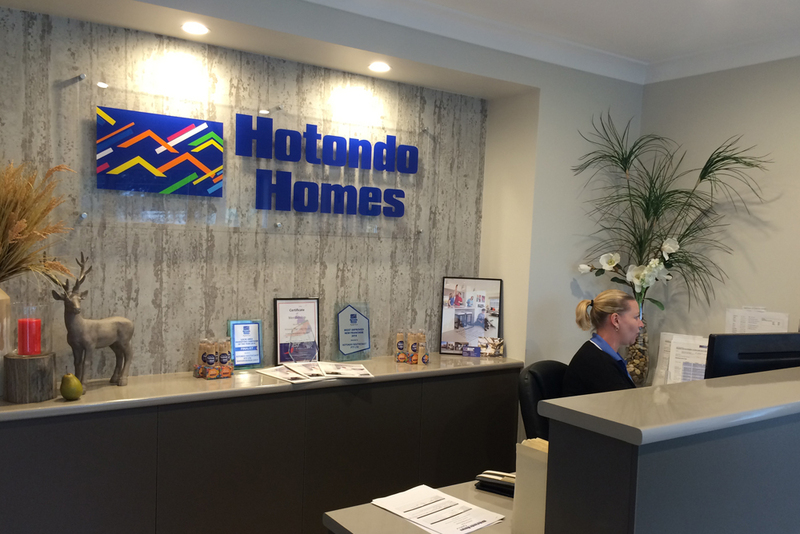 If you’re ready to start planning your new home build, our Sales Consultant, Vicki will help you get your Hotondo Homes journey underway. 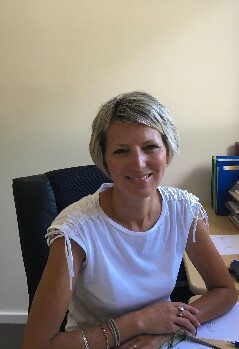 With a background in real estate and customer service, as well as having built a number of homes herself, Vicki understands her client’s needs and will be able to answer all your questions about our building process, finding your perfect floor plan and can provide assistance when it comes to finding land. 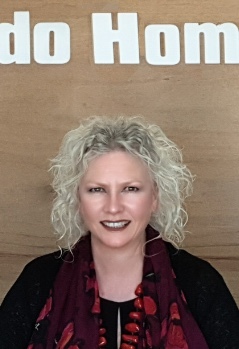 As our Receptionist, Bookkeeper and Account Manager, Michelle prides herself on her friendly customer service and looks after all things financial. Michelle has been with the team for many many years and loves helping people along their new home journey. 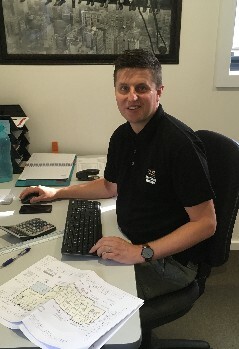 Rowan joined the team in 2004 with the dream of following in his dad's footsteps and is now the Estimator and a Director in the business. He will work with you in helping create a beautiful home that suits your budget and is happy to answer any questions you may have. 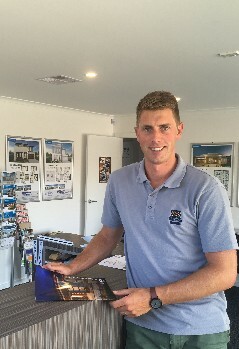 Sam is your friendly Sales Manager and will be one of your first points of contact and work with you through to handover. 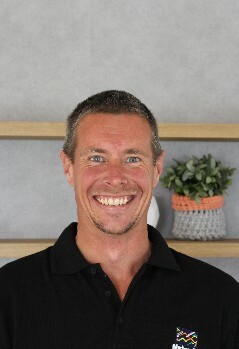 As a Director of the business, Sam is commited to ensuring each client has a smooth and stress-free experience. He is there to answer and questions you may have. 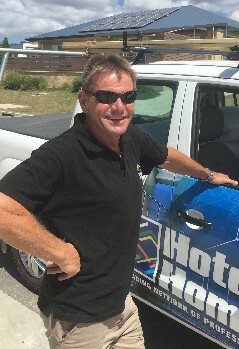 Trevor has worked alongside John for over 25 years and has a sound knowledge of the local building landscape. As the Foreman and Site Supervisor, Trevor's number one priority is to ensure the construction of each home runs smoothly. Known for his strong attention to detail, Site Supervisor Paul will work to ensure your new home is built to the highest quality. 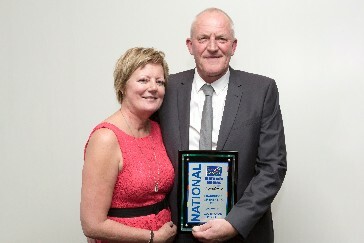 Having been with the business since its early days, Paul works to ensure all trades and sub-contractors are scheduled and are delivering the best possible work. 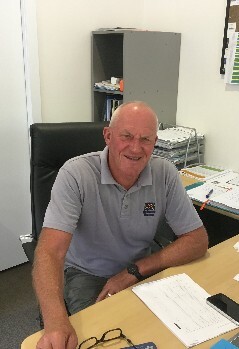 As the Director and Buisness Manager, John's years of experience and knowledge will help make your building journey a breeze. He will work with you from the initial sales process, throughout construction and even hand you the keys to your new Hotondo Home. 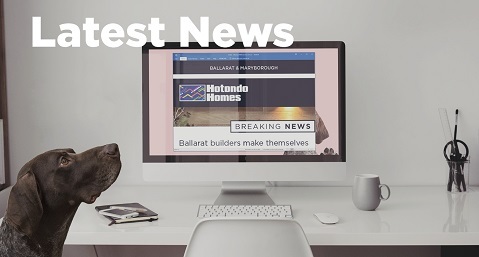 Hotondo Homes in Launceston was selected as the 2013 Professional Builder of the Year at the annual Hotondo Homes conference in Hobart. 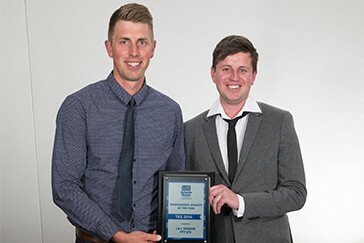 Hotondo Homes in Launceston were selected as the Tasmanian Professional Builder of the Year at the 2016 Hotondo Homes National Conference. "Working with John Dykman and Hotondo Homes was an excellent and trouble free experience, we would highly recommend them to anyone. They took all the hassles out of building and for two people (who work full time) it was a simple great process!" 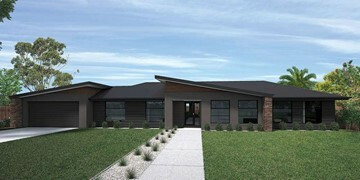 "Building a house can be a stressful process, however we found the experience to be smooth, co-ordinated and stress-free. We were extremely happy with the process and found the end product to be of a high standard and meet all of our family’s needs." "Transferring to the mainland for a four year period meant that we reluctantly had to sell our new home to relocate to Melbourne. 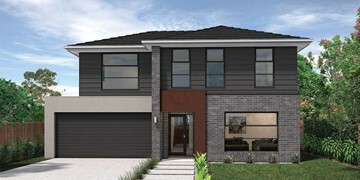 On returning to Launceston after the four year period we had no hesitation in contacting John at Hotondo Homes in Launceston to discuss the possibility of building us a new family home. 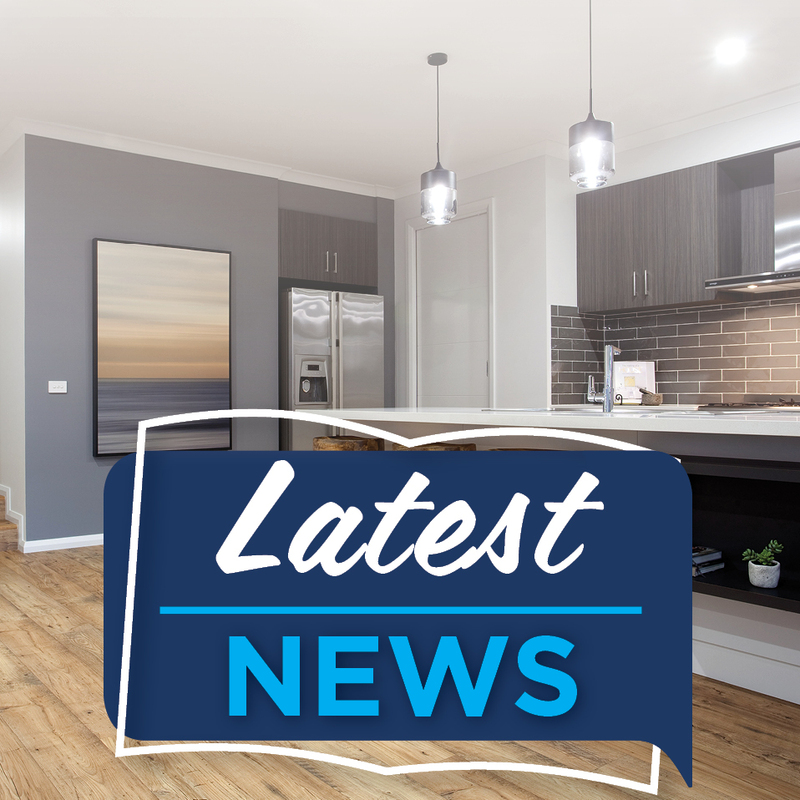 Discussions with John and his team have been smooth and positive and have again convinced us that his team is the right team for us to again construct our new family home." 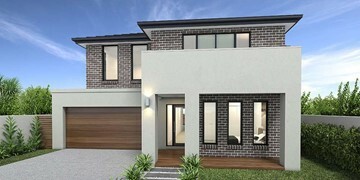 "From our first contact at their display home to the contract process with John, right through to the professionalism of the onsite team, it was a stress-free and seamless process. A special mention must also be made to the attention to detail of not only John’s staff but also the contractors that are employed. Any changes to the contract were handled professionally and in a timely fashion. What more can I say, a great home built by a caring team!" 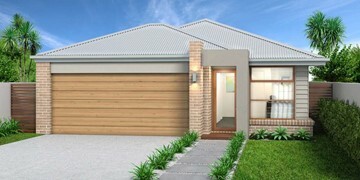 "We are currently building our second home with Hotondo Homes and our experience both times has been exceptional. John and his team are extremely professional, knowledgeable and workmanship is of a very high standard. 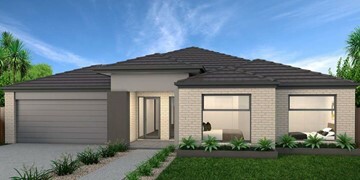 We highly recommend Hotondo Homes to anyone considering building a new home!"